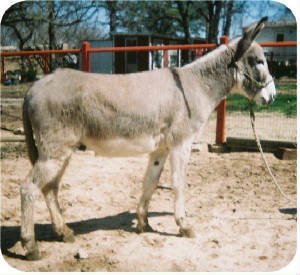 56" Mammoth Donkey Gelding - pretty head, good hip. Neat Silver color with a distinct thin shoulder cross. 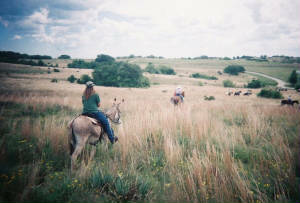 He has been trailridden in small and large groups. We hauled him out to Bishop Mule Days ('09) and rode him around the parking lot, showgrounds, around the noise and bustle of the fairgrounds. 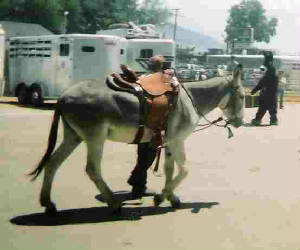 You can see Jasper, Meredith Hodges' cartoon mule being filmed for the "Jasper Goes to Mule Days" video. 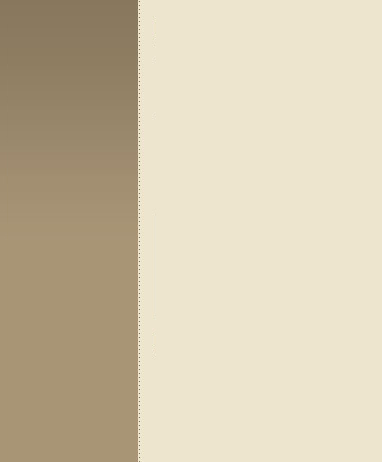 A beautiful color, a PALE SILVER - lots of looks and class! He is gentle and broke, in training now for the 2010 show pen. Very forward nice riding donkey. $6500.